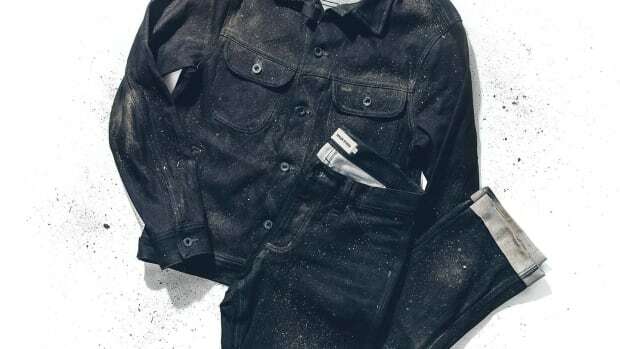 Joining that stunning Motorcycle Jacket they put up for pre-sale last week, Taylor Stitch adds its "Week Two" release in its motorcycle collection featuring shirting and this rugged Double Knee Moto Jean. 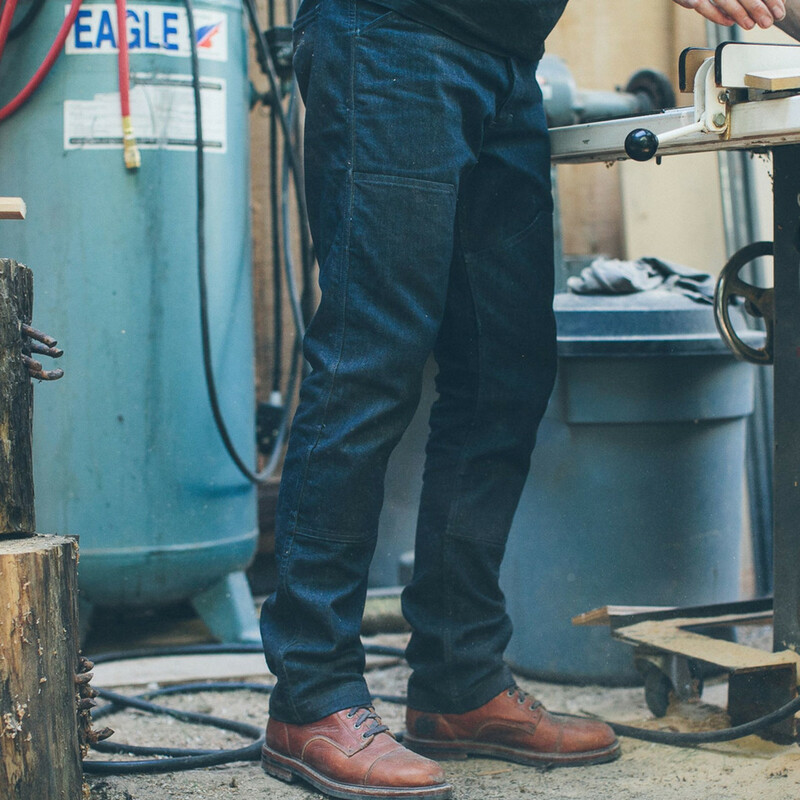 The jean is made from 12.5 oz Cone Mills Twaron, a material that is the Japanese equivalent of Kevlar. That means you&apos;re getting four times the resistance of convention heavyweight denim, which should be more than adequate for years of riding. They&apos;ve also added stretch for increased motion and comfort, double stitching throughout, reinforced double-knee construction, and bar-tacked stress points. 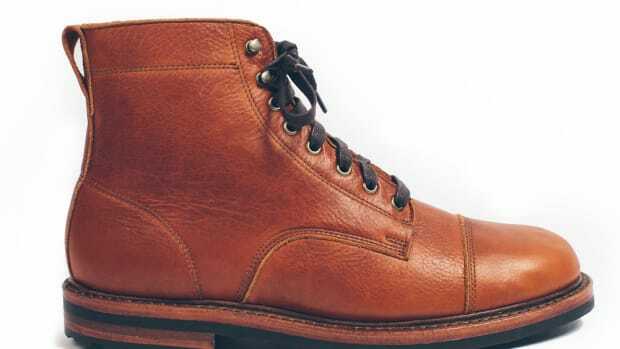 One of the best looking boots to ever hit the pegs. 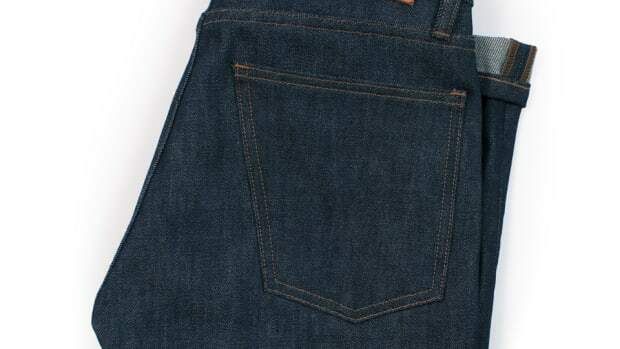 The ultra-durable fiber gets injected into two new denim pieces.